Run version 4.0.5 with standard 1.5 -hour test using 400 concurrent users. Run version 4.0.6 with standard 1.5 -hour test using 400 concurrent users. The challenge we experience is that there is a high variance of execution time within a single run. Depending on the load that the server is under in any given moment the execution time will vary considerably. This could be avoided by testing the performance in a single user environment but the purpose of this test is to ensure performance is acceptable also when the server is under heavy load. Using the median rather than the average when calculating the execution times within each test run will lessen the impact of a few slow running performance numbers. When comparing the three old runs with the three new runs we use the average of the three runs. Because of the difference in execution times of pages between runs, as can be observed in the charts below, a margin of error of 10% is generally tolerated although faster running pages typically have a higher margin of errors (larger variation between runs). The RPT report shows similar response times for 4.0.6 and 4.0.5. Observation: The graph looks the same in 4.0.5 and 4.0.6. Observation: The graph looks the same in 4.0.5 and 4.0.6. 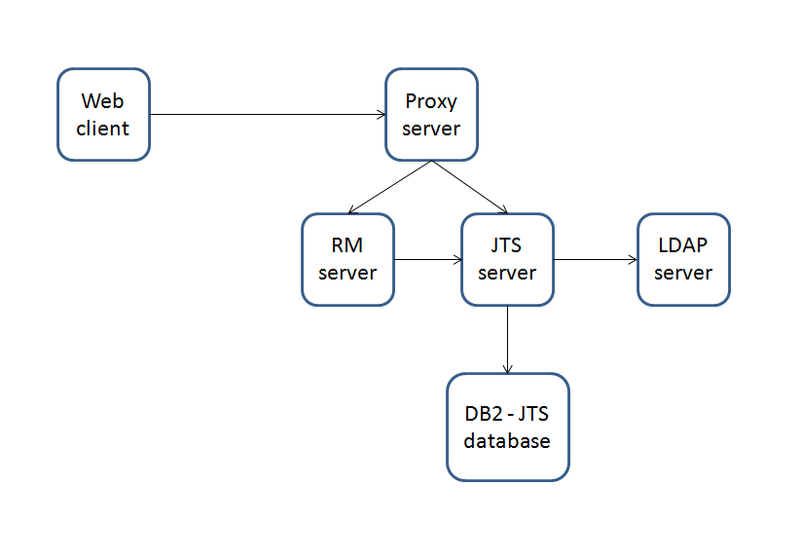 The high frequency of collections is normal behavior for JTS. Observation: There is a performance degradation when opening the tree view as can be seen in this graph. RRC defect 84312 was created for this issue and a patch exists that will restore the performance.